Lily Rose: Oh Honey, I Love These Serums! 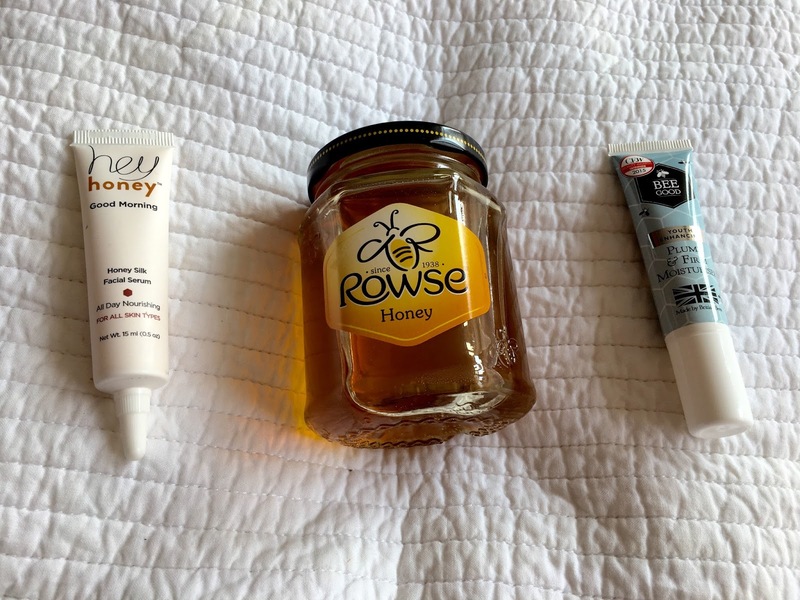 I've been buzzing to share with you all these two beautiful honey face serums, and I decided to put them head-to-head, in four stages, to share with you which one I prefer. The first serum is hey honey Honey Silk Facial Serum, and the second is Bee Good Plump & Firm Moisturiser. Both of the serums are gorgeously sweet smelling and have a freshness about them. I must admit that I prefer more herbal-smelling skincare products, but I love the gentle fragrance for sunny, and calm mornings. 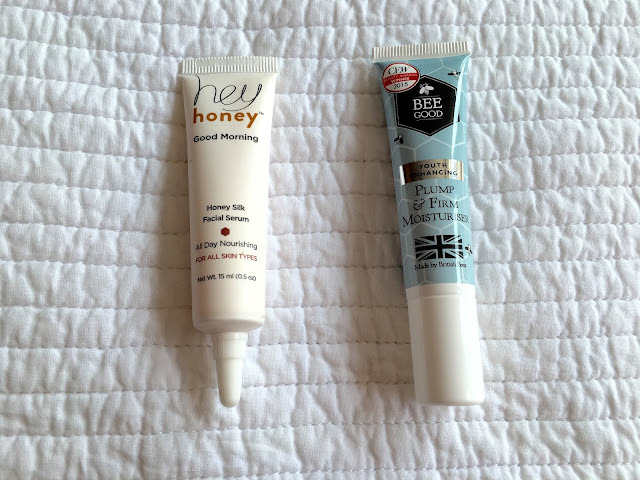 I believe that the hey honey serum provides a gentler aroma than the Bee Good, but the Bee Good serum does smell fantastic when you apply it to your face. Although to be honest aroma is down to preference so give them a sniff if you ever get the chance! The packaging of both the serums is beautiful. The hey honey is a more minimalistic design that looks super cute in my skincare basket. The product states 'All day nourishing for all skin types' and also implies that it provides '...a smooth and glossy appearance to your skin.' I agree with both of these statements. The Bee Good packaging is more informative but still very pretty. The product states that it is 'Made by British Bees' and that it was awarded a CEW Beauty Award in 2015 (oooh very impressive). The packaging also highlights its 'youth enhancing' factors which is very true of the product. Both of the serums aim to moisturise your skin - but which one does it better? After using these serums for about a week I can say that I agree with packaging of the hey honey serum when it states 'All Day Nourishing' as it leaves my skin feeling thoroughly moisturised whilst also creating an amazing base for my makeup. 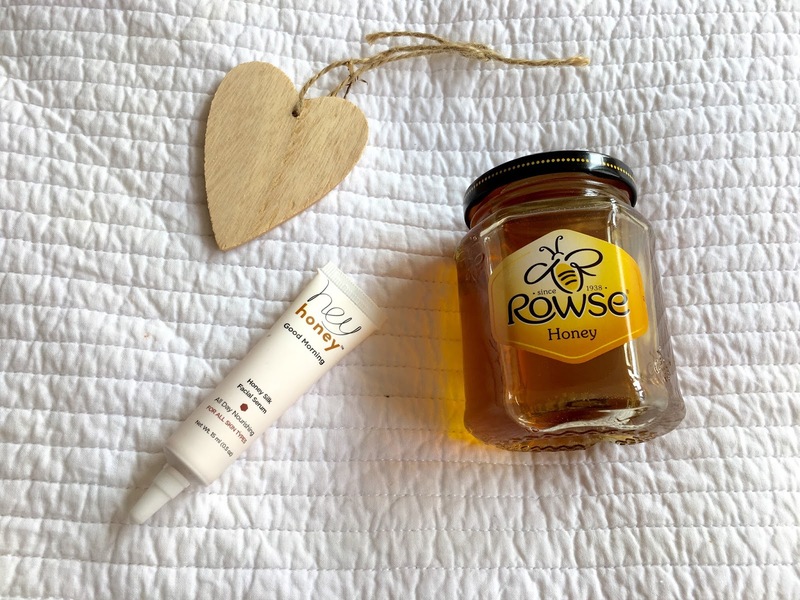 The Bee Good serum doesn't moisturise as deep as the hey honey serum, but it is a brilliant firming product. So as I stated in the previous stage, the hey honey serum is a better nourishing moisturiser, but the Bee Good serum kicks into action with its youth enhancing, plumping and firming qualities. 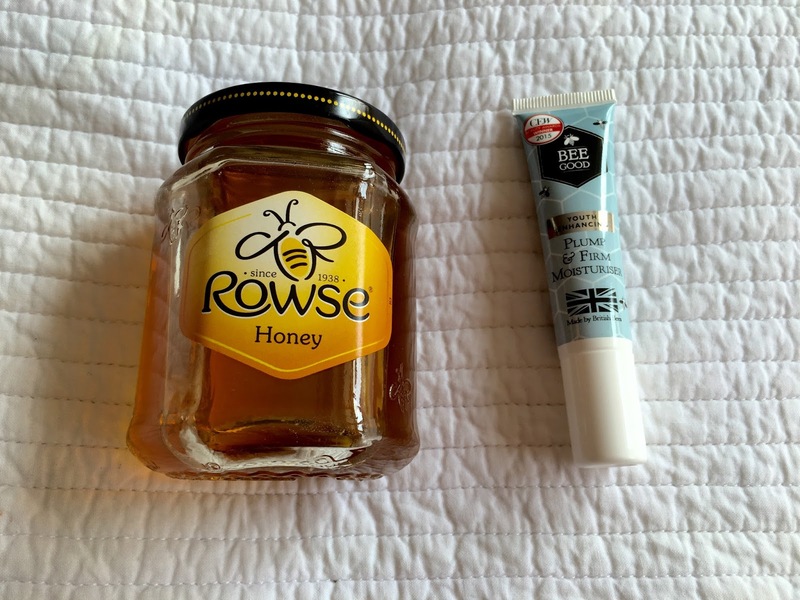 After application, the Bee Good serum leaves my face feeling revitilised and full of life (even though I might be running on about 4 hours of sleep!) I would call it a little pick me up for my skin, which is ideal in a morning facial serums. Evidently I love both serums, and both the hey honey serum and the Bee Good serum are brilliant for your skin. 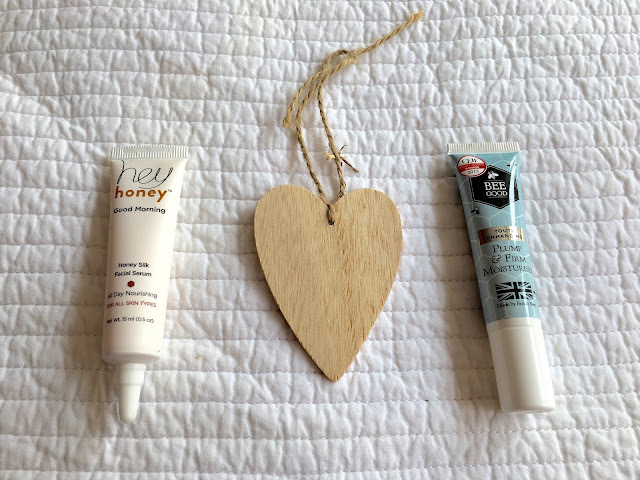 From my findings, I would say that if you are looking for a deep moisturiser then the hey honey serum is the one for you, but if you feel you suffer from evidence of ageing, or simply want more firm and plump skin, then the Bee Good serum would be brilliant! Personally, if I was going to purchase only one of the serums again it would be the Bee Good serum purely down to the fact that I love the overall firming effect it has on my face.